HHAI Teacher Receives a Big Award! HHAI is proud to announce that third grade teacher, Justine Skillman is a recipient of this year’s Kohelet Prize for excellence in Jewish education. The Kohelet Prize is awarded each year to six educators who demonstrate extraordinary accomplishment in one of six core elements of progressive Jewish education. Mrs. Skillman was recognized for her entrepreneurial economics curriculum unit in the category of Real World Learning. Winterfest was a great success! Thank you for everyone who attended WinterFest last night! 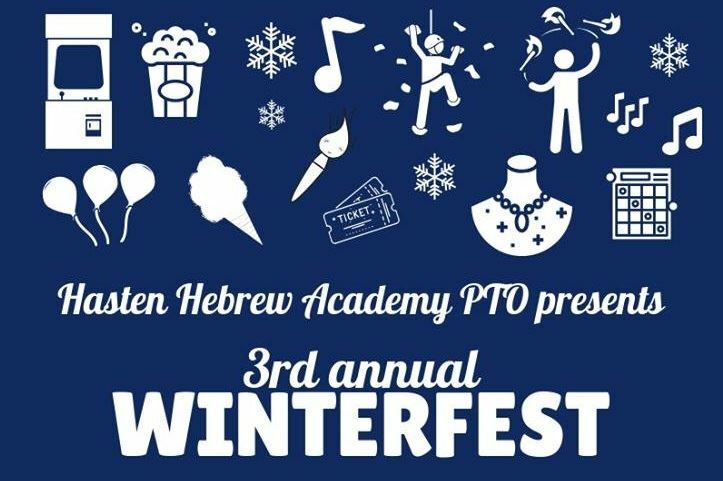 Couldn't make it to WinterFest? You can still support PTO by donating here. Click the title! 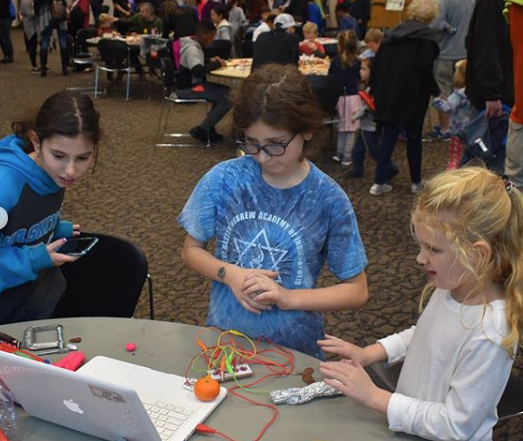 On November 4, at the JCC, HHAI students and teachers spearheaded the STEAMapalooza event with an incredible array of virtual reality coding, Makey Makey , math and green screen activities, enjoyed by a large community! HHAI Stars are 2018 IISL Volleyball Champions! Mazel Tov to our wonderful HHAI STARS! They proudly represented our great school and community! In the Championship game yesterday, they beat Greenwood Christian in two sets and completed the season with the record 14 - 0! Path to Quality Level 3! CONGRATULATIONS to the HHAI Early Childhood for reaching Paths to QUALITY Level 3! An amazing accomplishment!